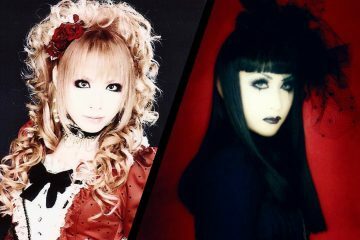 HIZAKI will be making his debut for his first ever solo concert in the UK at HYPER JAPAN on November 25-27! 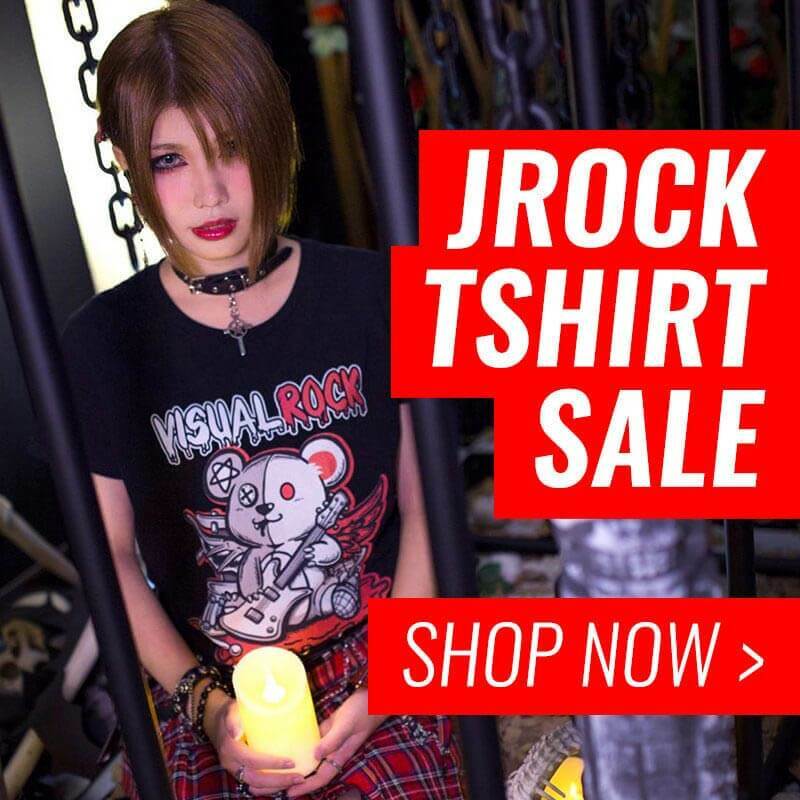 Following last year’s solo concerts in France, Germany, Brazil, and Argentina, HIZAKI continues to expand his international reach. 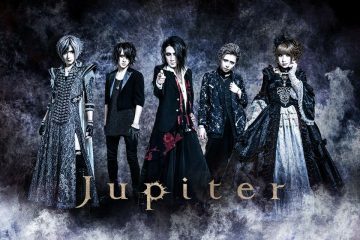 He will be performing his guitar instrumental pieces on the HYPER Live stage on Friday at 19:15, Saturday at 20:15 and Sunday at 12:45. If you have not yet visited HYPER JAPAN, we highly recommend you attend for the amazing food, fashion and cultural events. 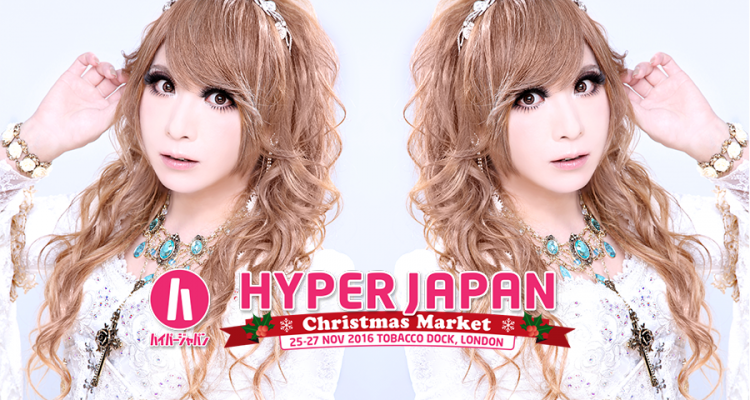 The winter market will take place at Tobacco Dock, London and tickets are available online on the HYPER JAPAN website.